This holiday season, a one-man piano show offers fun for the whole family. 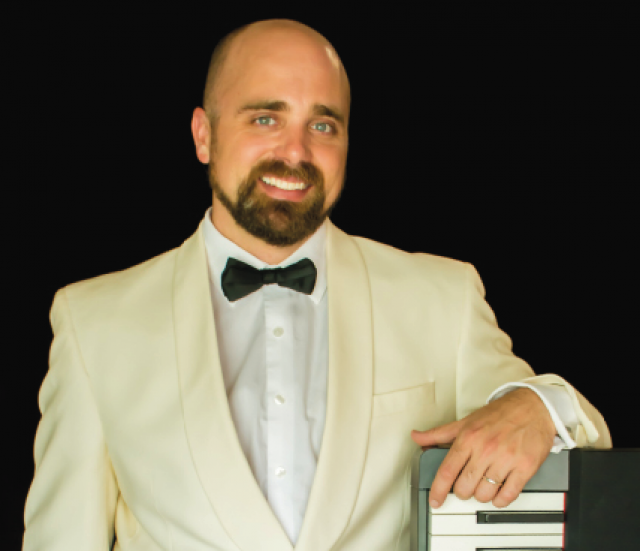 “Wrong Note Right: The Story of an Accidental Piano Man” will be held Dec. 13-16 at the East Bank Theatre in Bossier City. Hall enjoys bringing that magic to the stage – and it shows. “If you are looking for a great time, come out and see ‘Wrong Note Right: The Story of an Accidental Piano Man,’” Donna said. For more information, visit www.wrongnoteright2018.eventbrite.com.